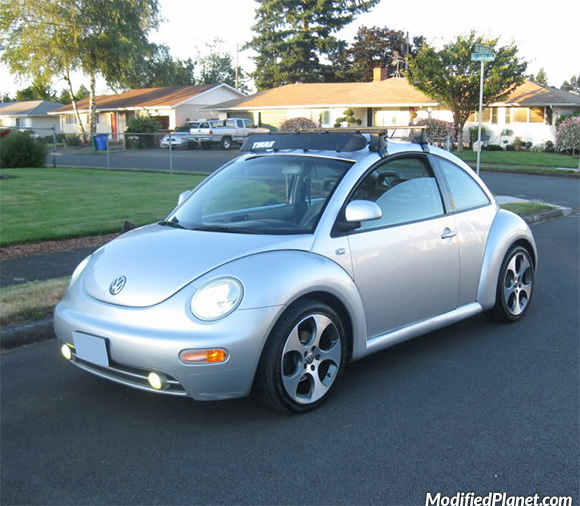 Modified 2004 Volkswagen Beetle sitting on a set of 2008 Volkswagen GTI OEM wheels. 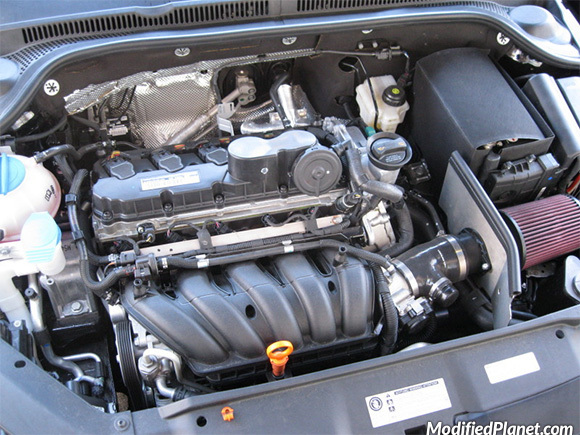 All four wheels measure 18″ x 7.5″. 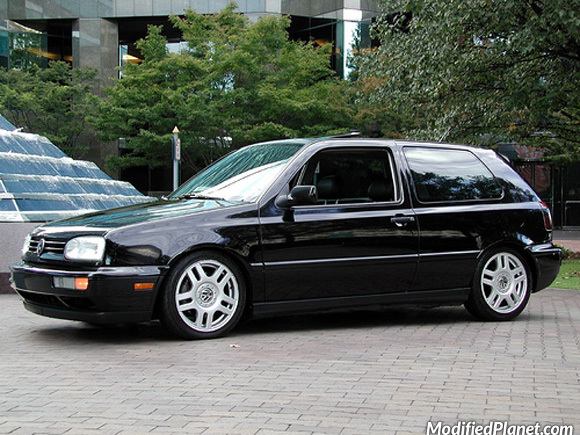 Modified 1997 Volkswagen GTI sitting on a set of 2001 Volkswagen GTI OEM wheels. 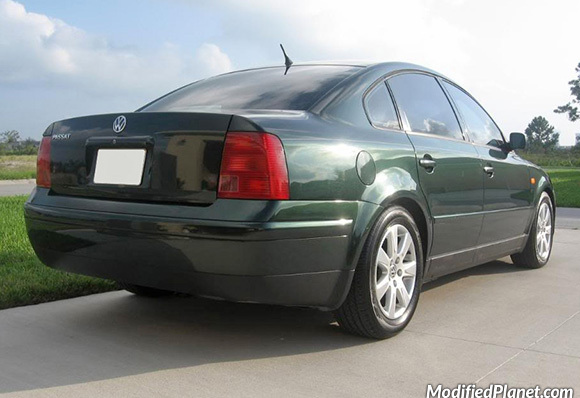 All four wheels measure 16″ x 6.5″. 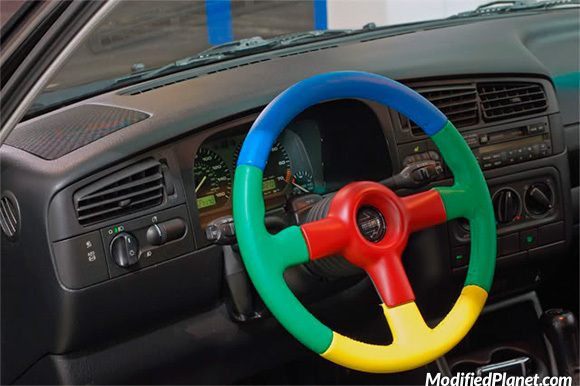 Modified 1998 Volkswagen Jetta interior featuring a Momo Benetton steering wheel. 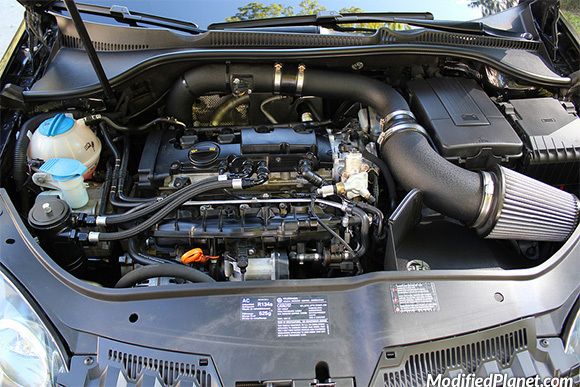 Modified 2012 Volkswagen Jetta SEL engine bay featuring a Neuspeed P-Flo cold air intake system. 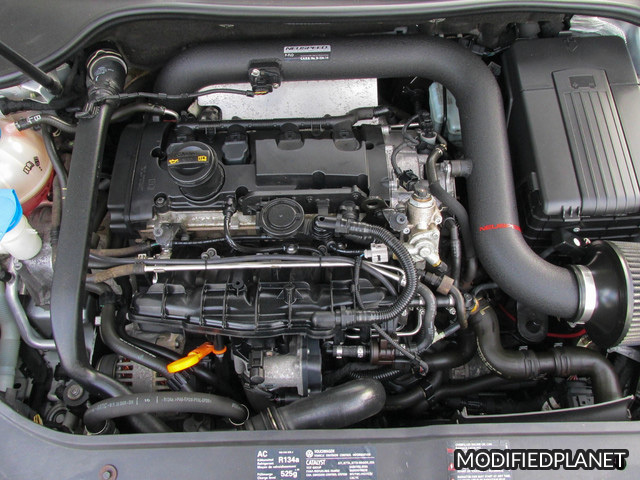 Modified 2008 Volkswagen GTI featuring a AFE Dryflow air intake system. 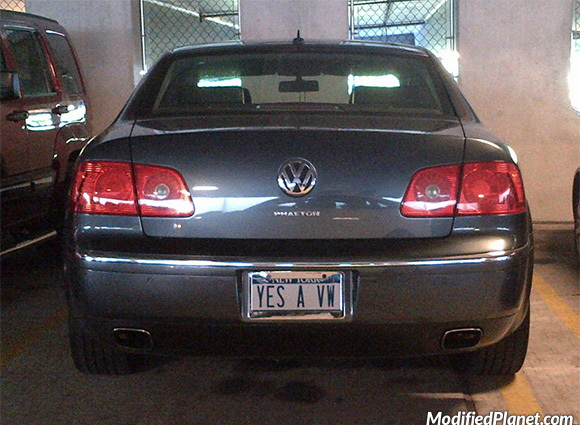 Owner of this 2006 Volkswagen Phaeton has a license plate that reads “YES A VW”.